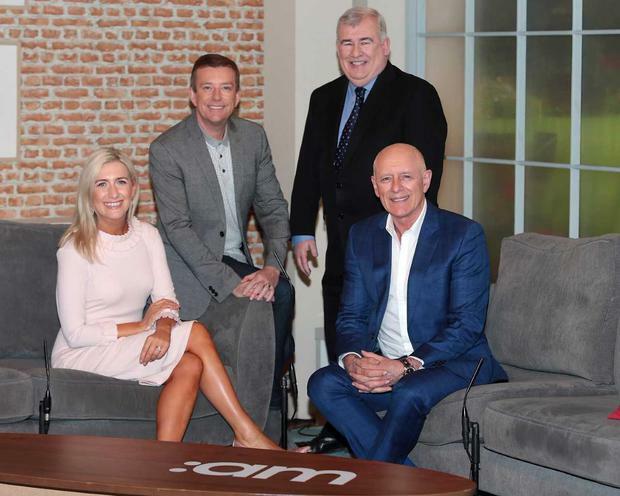 New Ireland AM anchorwoman Ciara Doherty dispelled any talk of pay dissatisfaction in her role when she stepped out at the Peter Mark VIP Style Awards at Dublin's Marker Hotel. "I'm more than happy about what I've been paid and I want to look now to the future and to the 20th anniversary. I'm happy in my position and I wouldn't have taken it otherwise," Doherty said. 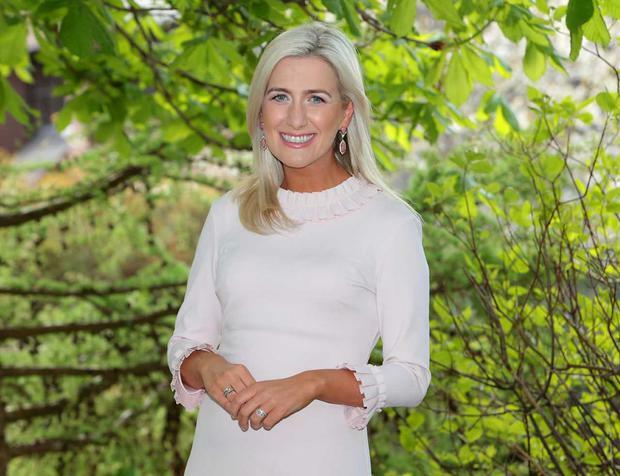 She has been a part of Ireland's most popular morning show for the past two-and-a-half years and has been anchoring for the past six months. She said she was "beyond thrilled" in her new role and is looking forward to the 20th anniversary of the show next year. "I've loved it and I've wanted to stay on and I'm absolutely thrilled now that they've made the decision that I'm going to be the permanent anchor," she said. "The programme will be 20-years-old next year, so it's amazing to think I will be there as the co-anchor for its 20th anniversary. "Myself, Mark, Alan and Aidan, we click together, and I hope people can see that." "They have always had a female anchor, they have always had that role, but I do think other women like to see others succeed and get promoted," she said. "I have been working in media since I was 20, and I've worked as a researcher, producer and a reporter and a presenter. "I have worked for a long time to try and get to this point and I think people by and large are always glad to see somebody else who is female in the industry get a little promotion." "I think a lot of people would be familiar with her tweeds and her blouses and her unusual edgy take," said Doherty. "She decided this year to launch a ballgown collection and she has just literally finished it, and she gave one to me to wear. "I didn't wear a long dress for my wedding and I never wore a full-length gown before - and I don't think I will take it off." Doherty finished her look with earrings from Brown Thomas and a golden clutch she found at the "back of the wardrobe".